You are here: Home / In the Kitchen / Need a delicious and healthy snack in your life? 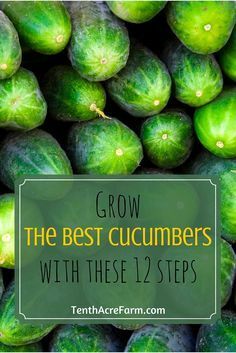 This post was created in partnership with Sprouts and Made In Nature. I have a snacking problem. While I do have a snacking addiction, I have learned over my snacking journey to keep healthy snacks nearby. I feel like I am an expert on healthy snack brands. I can spot them in the stores and are familiar with there ingredients and goodness. I no longer need to spend hours searching labels. I have my go-to snacks and they keep me in control. Like Made in Nature. 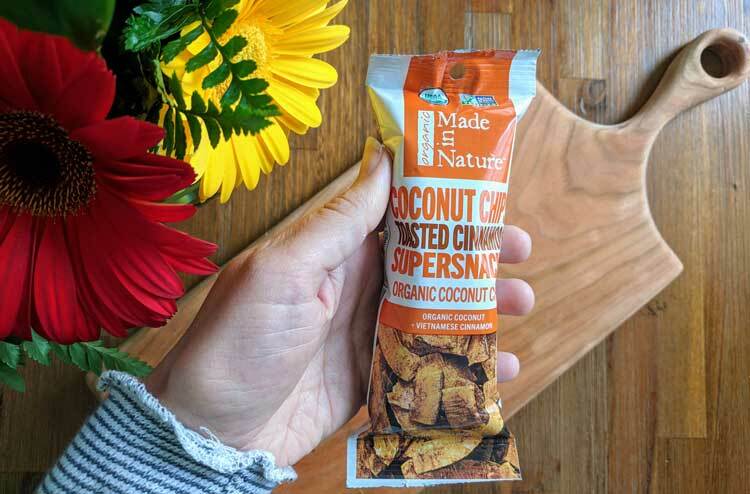 If you are looking for a delicious and healthy snack, look no further than Made in Nature. 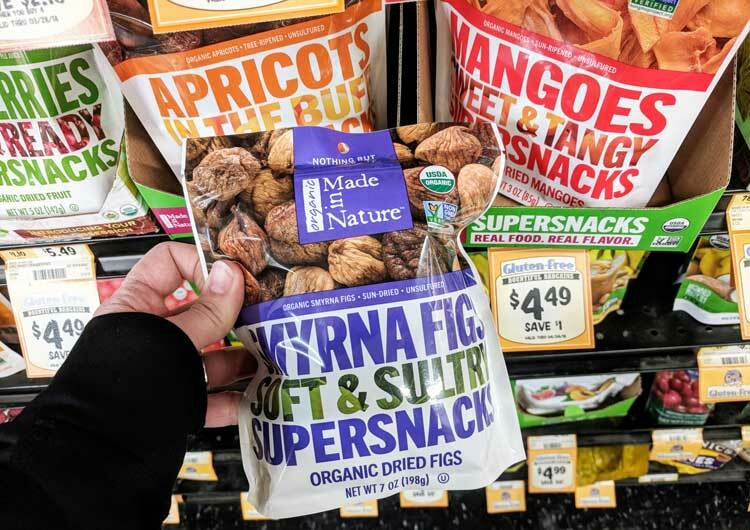 Made in Nature is a pioneer in organic snacking. They have no artificial ingredients and have a huge selection of satisfying snacks. They are real. They are organic. They are delicious. The Made in Nature products are plenty! They range from fruit and nut mixes, to dried fruit, to figgy pops and beyond. They are so versatile for a variety of needs. You can snack with them (obviously) but they are great for adding to meals too. Recipe Alert: Make the delicious Figs and Goat Cheese Fusion Salad with Made in Nature Organic Dried Figs and Made in Nature Organic Dried Cherries, Cranberries, Blueberries and Raisins. 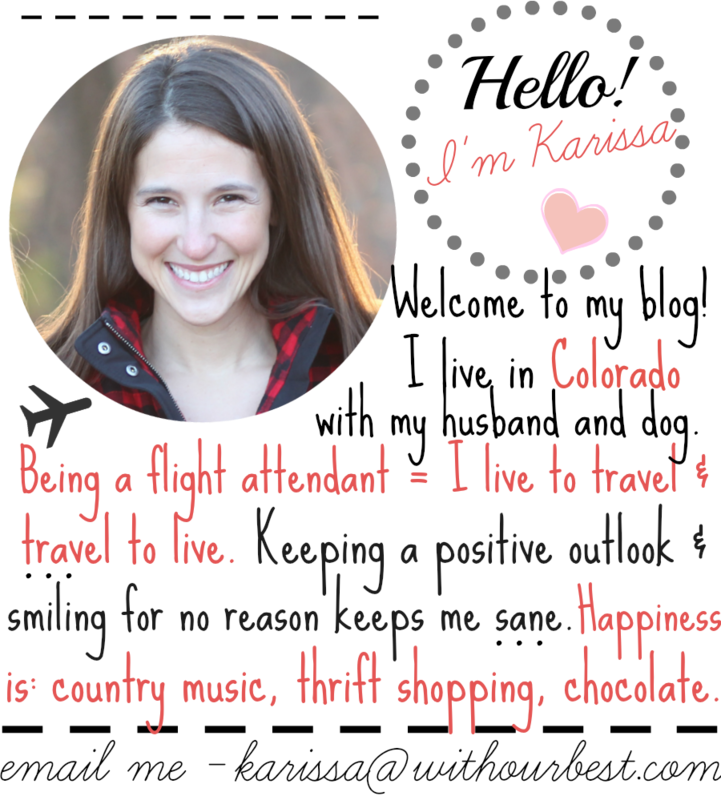 For great recipes follow them on Facebook, Twitter, Instagram, and Pinterest. I can finish a bag of dried mangos without even thinking about it. They are picked are the peak of perfection, lovingly dried without preservatives, coloring or chemical – and so darn good. The coconut chips are another one of my favorites. I prefer to enjoy Made in Nature straight outta the bag in the snack pack form (mainly cause I will get carried away if I have the full size in front of me.) These snack bags are perfectly portioned and great for on-the-go! 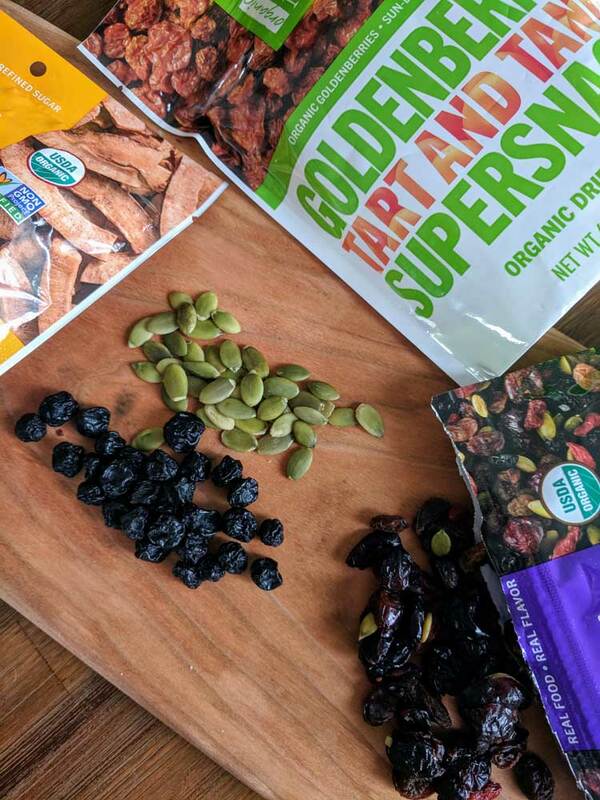 A little bit of this and a little bit of that… Made in Nature has the best ingredients for homemade trail mix! Add your favorite flavor of coconut chips (Made in Nature has so many good flavors to choose from, like, Toasted Cinnamon or Ginger Masala Chai) + your favorite flavor of nut fusions + dried fruit + whatever else your heart desires… I like to do some mixes with organic chocolate chips and then some without! Perfectly sized snack balls that you can just pop in your mouth! They are mess free, hassle free and free of all the bad things like artificial ingredients and GMOs! 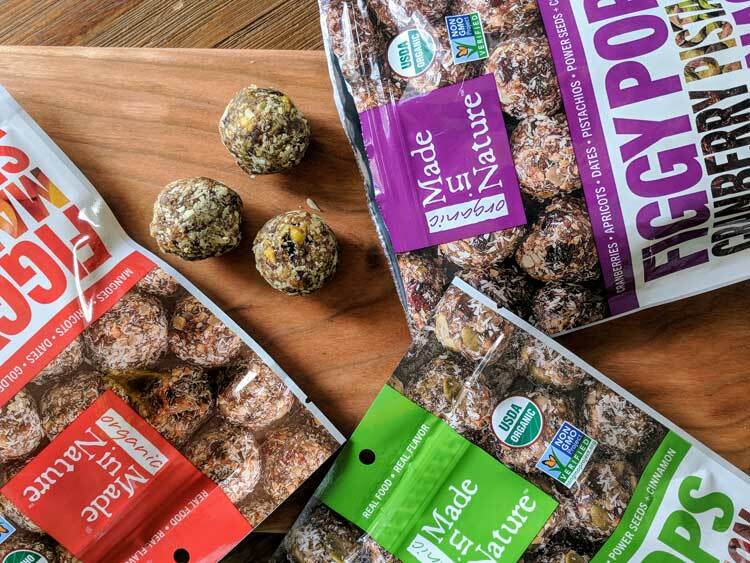 Figgy pops come in five delicious flavors – and I’ve tried 4/5 so far! Find these organic snacks in full size bags or convenient single serving packets. If you want a filling snack – these are your new best friend – they are energy balls that will satisfy. 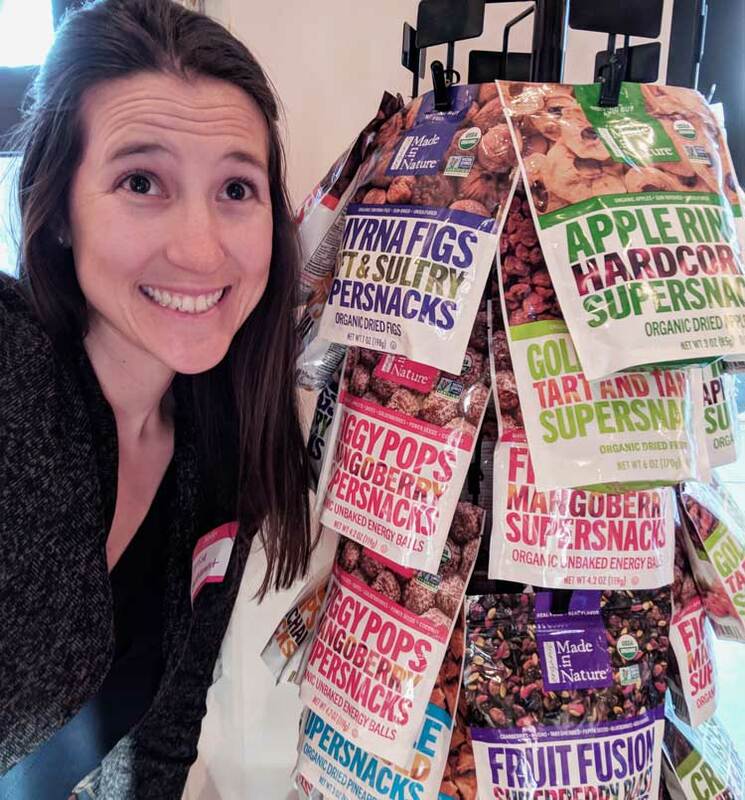 No matter how you snack, snack healthy with Made in Nature! Truly the options are endless for Made in Nature snacking. These look lie the best snacks, being vegan I am always trying to find a meal or snack that will keep me from being hungry. I will look for these the next time I am shopping. Good that you are not buying chips and other sugar based items or deep fried and not good for you stuff. Dried fruits and nuts and always a great choice. This is just what I need! I’m trying so hard to cut back on snacking on junk, lately I have been just eating popcorn for my snack at night. Now I want to try out these delicious snacks they look pretty good and healthy. I love snacking as well and theres where things can go wrong for me lol. I love that these are organic. I would love to try their products. I totally agree with you when it comes to eating. I could eat snacks all of the time, but finding ones that are good for me are where I struggle. I am going to check these snacks out as they look and sound delicious. Thank you! Now these look like some healthy snacks that I would actually like! Thanks for recommending these!! Those coconut snacks look amazing! I haven’t heard of these before, but I’ll certainly be looking for them! Thanks for sharing these healthy snacks. I’m always on the hunt for snacks – especially ones that taste great and are good for me. I have never heard of these before. I’ll be sure to try them. They all look so yummy. I’m always on the hunt for quick, healthy snacks for my family and I! I’m a snacker too and would love to try these! It’s great for me to have healthy snack options on hand so I’m grabbing something good for me instead of mindless eating the things that are not. These snacks look really good, I think my boys might even enjoy these with me. We aren’t big snackers but when we do I would love for it to be a healthy snack. Oh these all look really tasty! I am a huge snacker and it’s mainly unhealthy food! These would be great for me!